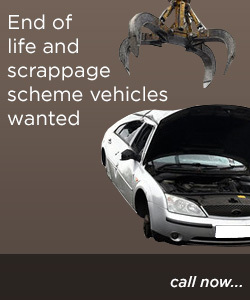 Car Parts and Salvage are a specialist vehicle dismantlers and cater for all cars and light commercials 1980 to present. 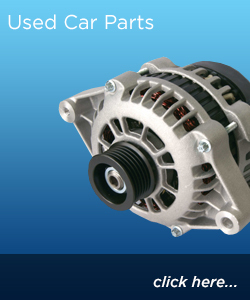 We have vast stocks of parts for all makes and model vehicles, including early, late & performance models. 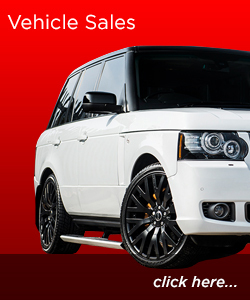 We are continuously dismantling all marques with 1000's of parts, cleaned, shelved and ready for immediate dispatch. We offer same day local and next day national delivery, with worldwide shipping on request. 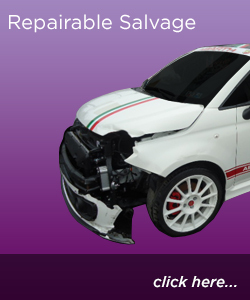 Alongside our parts department we have a selection of quality damaged repairable salvage for sale. If you have a query about any of our stock, or if there is something that you might need that's not on our website, do not hesitate to call us.